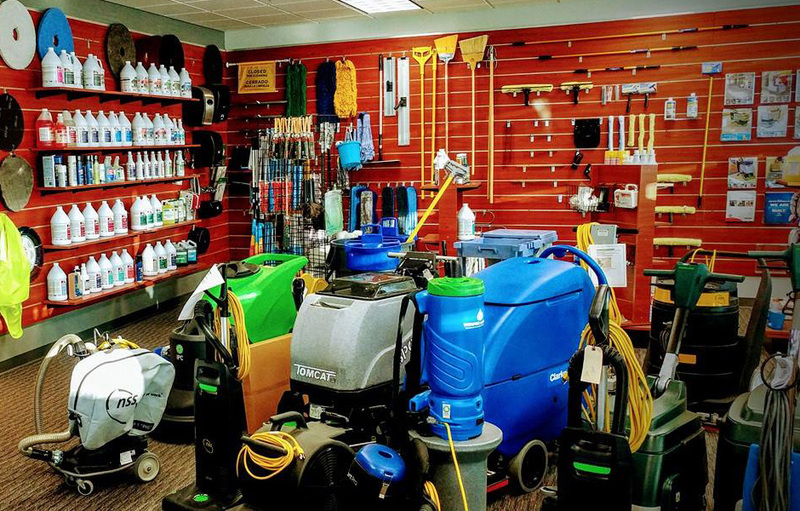 WinPro Solutions, Inc. is a full-line distributor of janitorial and maintenance chemicals, supplies and equipment. 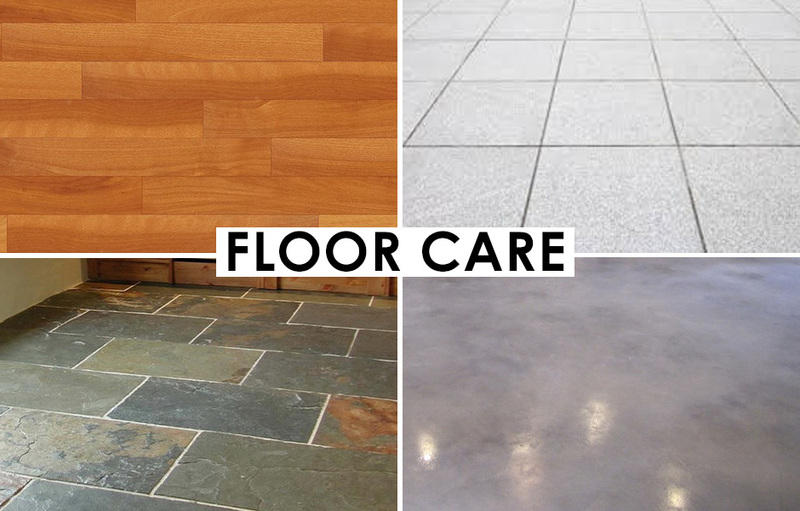 Since 1988, we’ve provided quality cleaning products and equipment to the greater Kansas City Metro area. 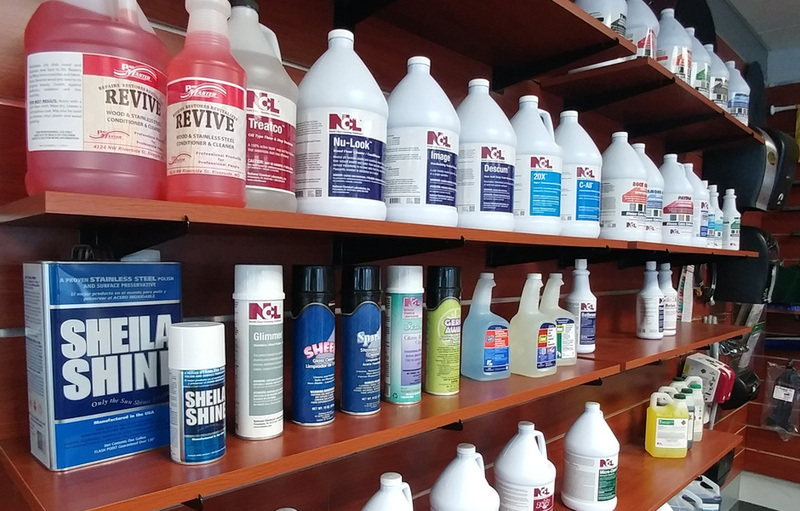 It is our mission to deliver exceptional value consistently by providing outstanding customer service and educating our customers on current best products and practices for their particular situation. We foster a family atmosphere at WinPro and try to treat you as an extension of that family. Stop in and see us soon! 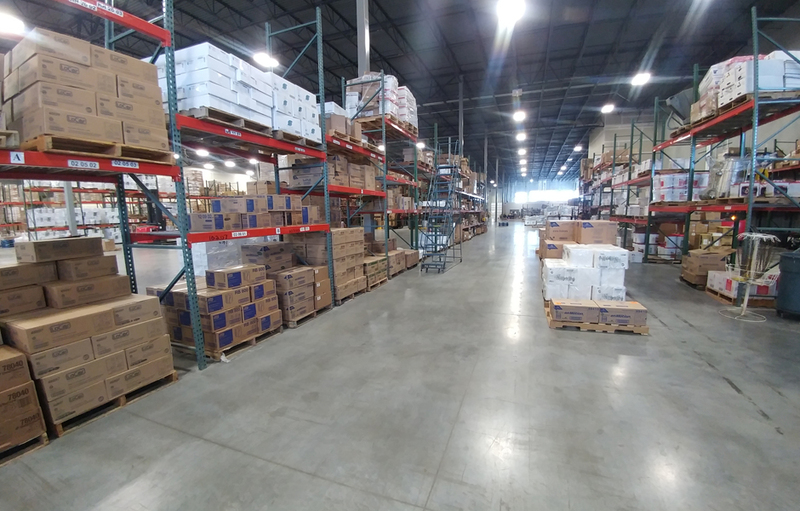 We are located at 113th St and Renner Blvd in Lenexa, KS. Take I-435 toward Hwy K-10 West toward Lawrence. Take the first exit Renner Blvd and head South toward 113th St and turn right (West). We are in the 2nd warehouse on your left that says Regal. We are located in the back corner of the Regal Warehouse. (South East corner of the building. There is plenty of parking available in our lot. We are open Monday through Friday from 8 AM to 5:00 PM to serve you. Everything you need to clean anything! 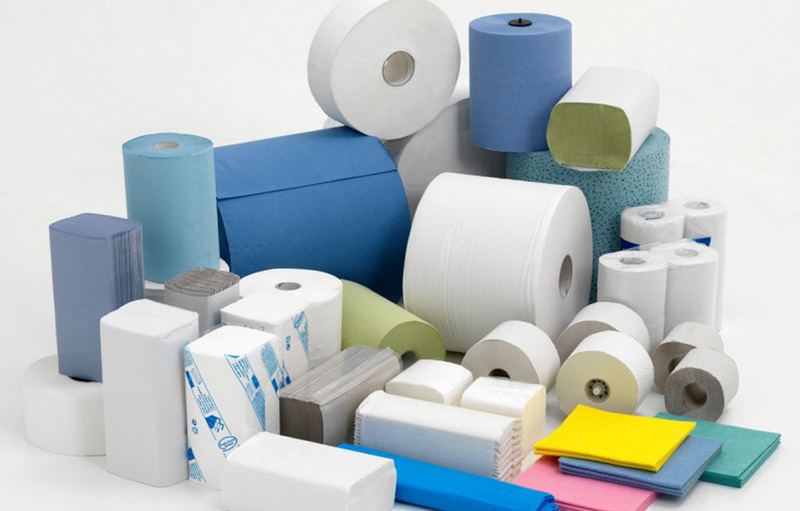 Disinfectants, Neutralizers, Degreasers, Hospital Grade and All Purpose Cleaning Supplies, and Deodorizers. 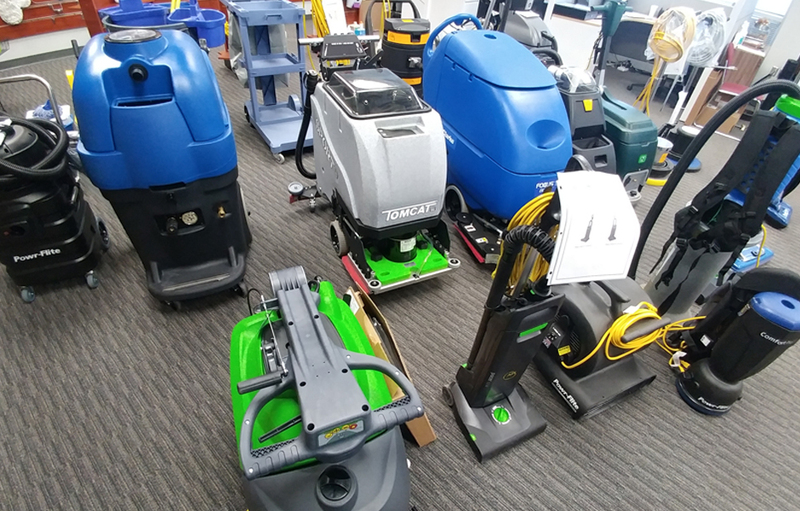 Floor Stripper and Wax, Neutralizers, Cleaners, Floor Pads, Mops, Brooms, Brushes, Squeegees, and Equipment Rentals.